Award Winning Science Birthday Parties! Children's parties have never been better. When you are looking for a unique and fun birthday party, you have found a great location in Kids Science Labs. If you want a party your children will never forget with activities all their friends will love and no hassle party you can enjoy, our parties are for you. If you bring the food, we will do the rest! Every party includes a number of hands-on science activities for each child to do while you spend time in our award winning eco-designed centers. These activities range from making polymers to experimenting with pressure (safely), your kids will have fun and learn too. Parents are amazed that all the children are captivated for nearly an hour, but it makes sense when you think about it - understanding how the world around us works by experimenting with our hands is pretty cool. Check out our reviews from parents here. This party is so great that you will need the entire Kids Science Labs Facility. 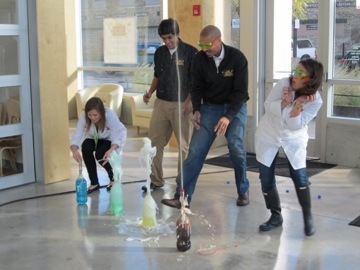 Your child and their guests will enjoy a private party of hands-on science fun that will be an unforgettable experience. If you want an party your kids will never forget, that is stress free for parents, this is the party for you. Private access to the Kids Science Labs classrooms, parent wi-fi area, and kids play area. The KSL space is yours. Selection of 1 of our three themes (Colorful Chemistry, Slime, Chemical Reactions) - all themes will keep your children engaged for the entire party. Our great Slime party - where your children will experiment with polymers, viscosity, and have fun. While we provide the entertainment, materials, and fun staff. Guests are responsible for food and drinks (remember, we are NUT-FREE and alcohol free facility). Request your party today at your KSL location! Reservations are accepted up to 120 days in advance. A $200 non-refundable deposit is required to reserve your party time slot. 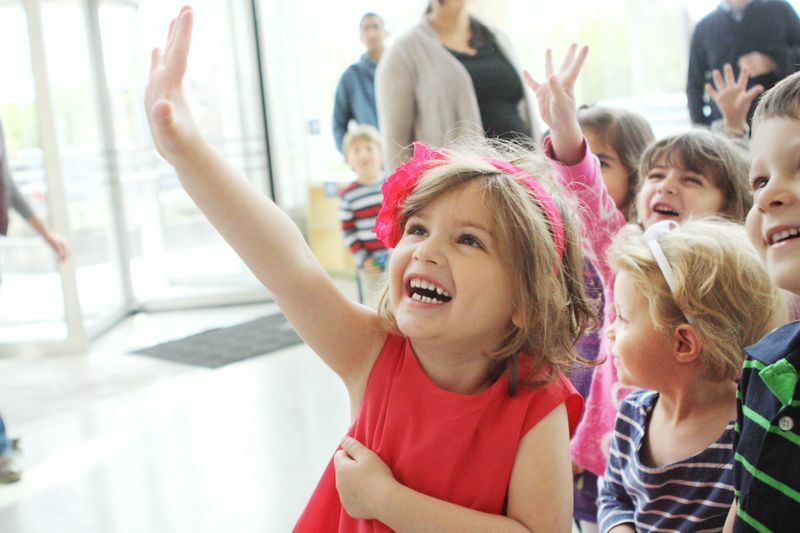 If cancelled more than 30 days in advance, we are happy to try to sell the party time slot to another interested parent and if so, you may apply your non-refundable fee towards science classes at KSL. All prices and packages are subject to change without notice.